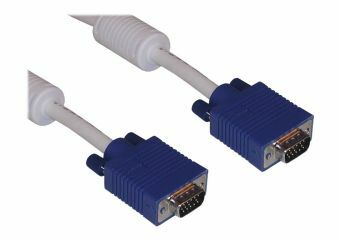 Monitor cable for connecting a VGA monitor to a computer. This type of cable is double-shielded, i.e. each lead is individually shielded in addition to the cable as a whole being shielded. The cable is also equipped with ferrite cores. 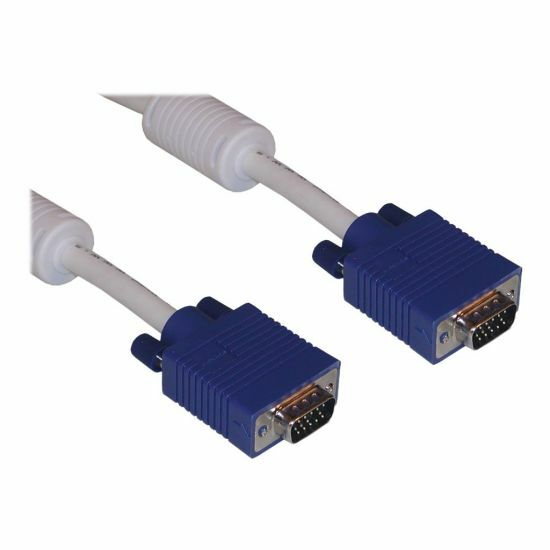 These features combine to ensure that the cable prevents image ghosting and is insusceptible to noise. The best choice of monitor cable.